When it comes to serious cargo hauling power, sometimes drivers need to opt not just for a heavy-duty truck, but for one of the most powerful grades of heavy-duty truck. If you have regular towing and hauling needs that are larger than average (like a large boat, RV or loaded horse trailer) then one of the trucks in this 2017 Ram 3500 vs 2017 Ford F-350 comparison may be the best option for you. 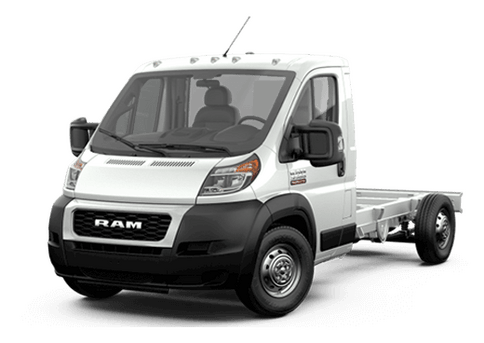 Each of these models offers impressive towing and hauling, either with single rear wheels or double rear wheels, and they can offer attractive handling for any driver. We particularly enjoy the options and quality that you get with the 2017 Ram 3500. 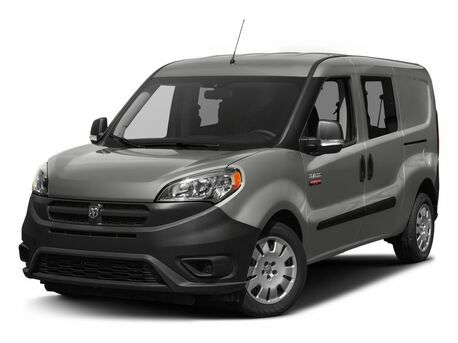 This model comes in six available trim levels, ranging from the no-frills Tradesman all the way up through the elite Limited luxury model. Drivers opting for the SLT, Big Horn, Laramie, or Laramie Longhorn model can enjoy different levels of features and capability. The 2017 Ford F-350 is only available in five trims (XL, XLT, Lariat, King Ranch and Platinum). 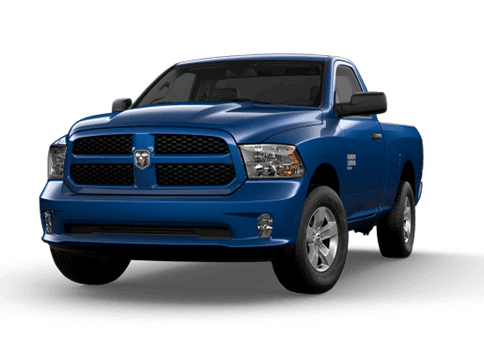 Both of these trucks are available in several body styles ranging from practical two-door regular cabs to spacious crew cab models. Both of the models in this 2017 Ram 3500 vs 2017 Ford F-350 comparison offer drivers comfort and convenience features. Automatic headlights, a six-speaker sound system, powered door locks and windows on crew cab models and an auxiliary audio jack are some of the attractive standard features on the 2017 Ram 3500 that do not come standard on the 2017 Ford F-350. 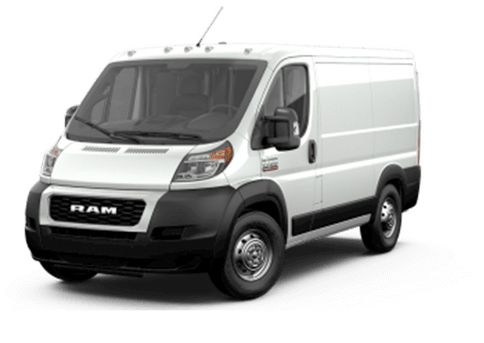 The Ram heavy-duty truck is also available with attractive, class-exclusive features like the RamBox in-bed cargo storage system and the user-friendly Uconnect system with an 8.4-inch touchscreen display. 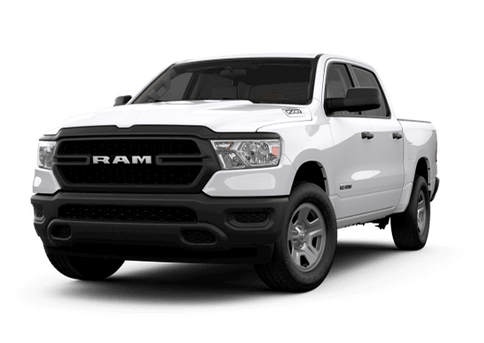 Here at the Fury Ram Truck Center in Lake Elmo MN, we offer a large variety of Ram 3500 models in several trim levels. If you are interested in learning more about how this model stacks up against the competition, or test driving one of these hard-working pickups, contact a member of our sales team today.